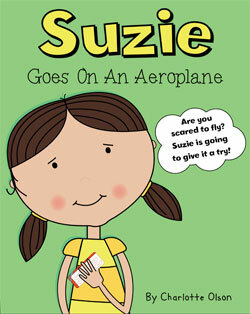 Follow Suzie as she takes to the skies for the first time. From the beginning to the end of her journey. 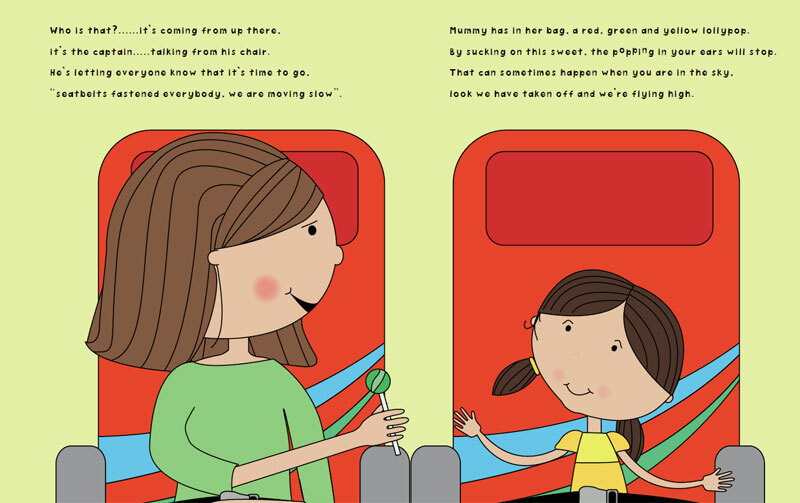 A story that simply describes what a child can experience whilst travelling on an aeroplane and how fun it can be, by being safe and comfortable. With teddy by her side, see what fun she has on her aeroplane ride.